Reading: Mining at University – Does It Make Sense? 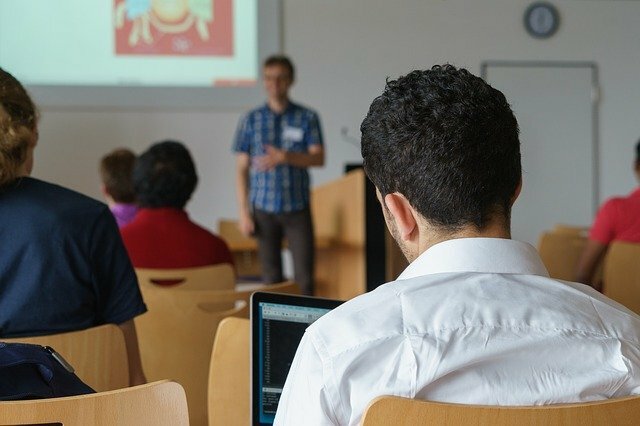 Post-secondary students have found ways to utilize and take advantage of benefits seen at universities to get into the cryptocurrency space via mining, but is it worth it? There has been no doubt that cryptocurrency mining has absolutely exploded over the course of 2017. The growth in the mining space, which keeps the blockchain secure, came on an unprecedented level with many blockchain networks experiencing a exponential growth in the amount of miners and mining difficulty. In some regard, most cryptocurrency mining is really easy to get into. You can buy a prebuilt machine or build one yourself and then you spend a small amount of time setting up files and programs that allow you to mine. The costs of this endeavor are often only equipment and electricity costs. The accessibility of mining has created a space which thousands of people flood into every month. There was a time where you could reliably mine cryptocurrencies using common computers, but now you specifically need specialized hardware, which is often expensive and power hungry. The advent of such hardware has caused a large increase in mining difficulty across networks worldwide. For example, Ethereum, the second largest cryptocurrency by market cap, saw an over 1000% increase in difficulty over the course of 2017. 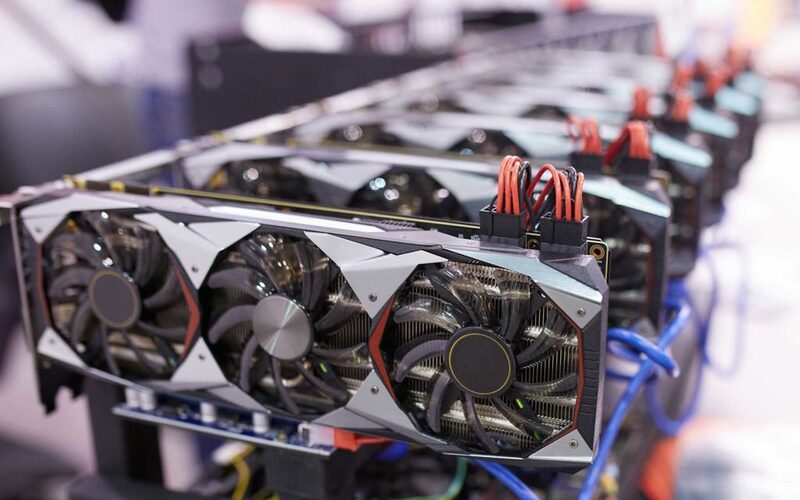 This, coupled with a substantial increase in equipment costs and a recent decrease in cryptocurrency prices, has created an environment where mining profits have been slashed to the bare minimums. Mining at University: Is It Worth It? 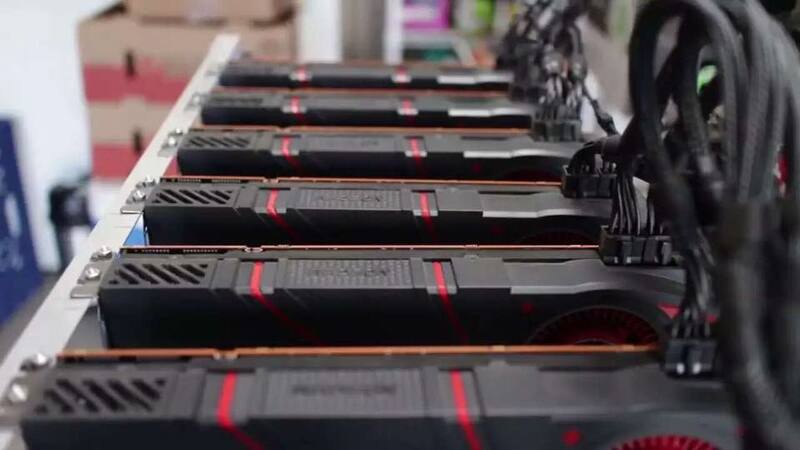 On the topic of university students and mining, there has been some cases where students and faculty alike have used university hardware to mine cryptocurrencies without the permission of their superiors. Take the infamous case with an anonymous student at the highly esteemed Harvard University. This certain researcher at Harvard used a supercomputer called the “Odyssey,” mainly used for scientific research purposes, to mine Dogecoin. Eventually, overseers at Harvard found out and rightfully put a stop to this behavior. 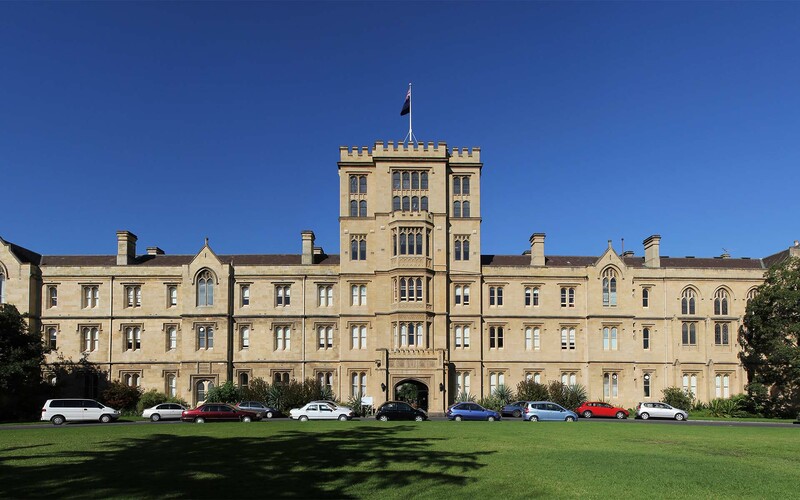 This use of university-owned property to be used for personal gain has been shut down in all discovered cases, but now, students have turned to mining on their personal computers. The main reason why mining on personal rigs has become popular with post-secondary students, is due to the fact that some of these schools provide free electricity for dorm students. It has become a way where students have begun to make a bit of pocket change and has allowed them to dip their feet into the cryptocurrency space. This move made by some students at these institutions has been touted as being a devious, yet clever move, due to the lack of rules regarding this use of electricity. It is unclear whether some universities object to the act of mining on campus as many of these institutions have yet to comment on the topic. This may be due to the fact that some universities still have not found out about increased electricity use or that some let it slide. One must assume that they are against such behavior, but until clear rules are drawn, it is hard to rightfully stop students from carrying out mining in their personal dormitories. However, the profits realized by student miners have been severely impacted by several factors. One is the increasing difficulty that has arisen over the course of the last year, as demonstrated above. Another factor is the higher costs of buying an adequate piece of hardware. Of this higher cost, Alex Gilarde, a university senior, says, “It’s gotten pretty ludicrous now the amount of money you have to spend to get in.” Then there’s been the large downturn in value that cryptocurrencies, including Bitcoin, have suffered during the first quarter of 2018. Miners, on both small and large scales, have been feeling pressure due to these factors and some mining machines, which used to be profitable, now put you into the red when mining. You would think that university students would have it well, due to their lack of electricity costs. However, even they have been negatively affected by market factors which have reduced profits to a minimum. I’m sure if a lot of colleges found out that a lot of students are doing that, I’m sure they’d put rules in place because their bills are going up. As more miners enter the space, along the relentless growth in hardware costs and mining difficulty, profits will continue to dwindle until new breakthroughs in mining can be made. Miners will need to continue to scale to larger and more powerful machines to make sure that their return on investments stay positive. However, such steps may prove out of reach to most post-secondary students. The high cost of hardware and lowering cryptocurrency values already makes earning a profit elusive to student miners, even with having access to free electricity. It’s also highly likely that universities will cut off the free electricity spigot due to the associated costs, which will further damage the bottom line for student miners. Is it worthwhile for students to mine crypto on their own computers, despite getting free electricity? Tell us in the comments below. Images courtesy of AdobeStock, Wikimedia Commons (Donaldlytong), Shutterstock, and Pixabay.